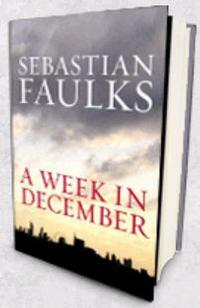 I was reading a book by Sebastian Faulks called A Week in December. Toward the end of the last chapter [page 368] when Hassan, the would-be Islamic terrorist, is racked with doubt about committing an act of violence, a line from Edith and the Kingpin is used in the text. What does that hand desire? That he grips it , so tight?"